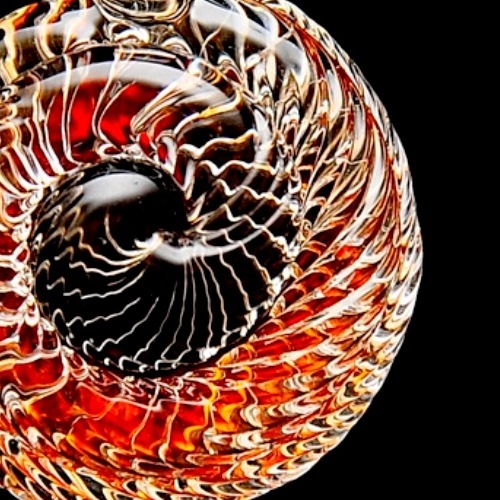 Jamal Ifill draws inspiration from the lush, colourful Caribbean, to create the most exquisite ornaments, elegant jewellery, innovative lamps and sculptural pieces from borosilicate, a non-traditional form of crystal. His ideas and creativity come from time spent at the beach as a child, island scenery, the warmth of the people, and the rich wildlife. Miniature ladybirds, dragonflies, turtles and hummingbirds, all in crystal splendour, populate the display shelves of his studio.